Are you looking to spend your days basking in the midday sun, taking in a spectacular ocean view in what can only be called an island paradise? 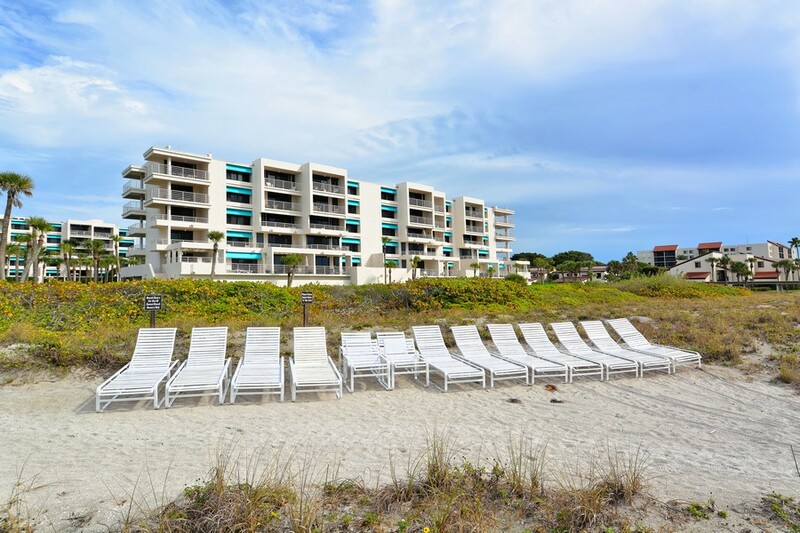 If so, then the condos at Sunset Beach in Longboat Key, Florida are for you. 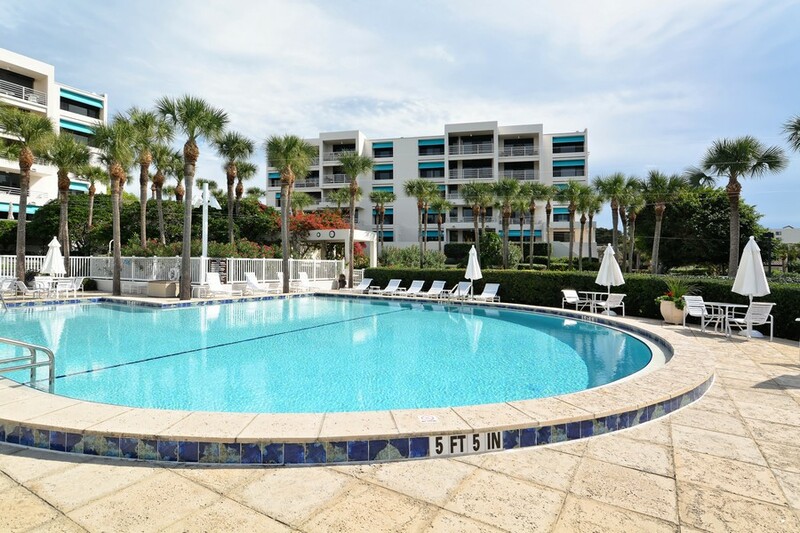 This condo community is gated, and offers 65 condo units, all with spectacularly beautiful views of the sparkling beach and the clear fresh water of the Gulf of Mexico. 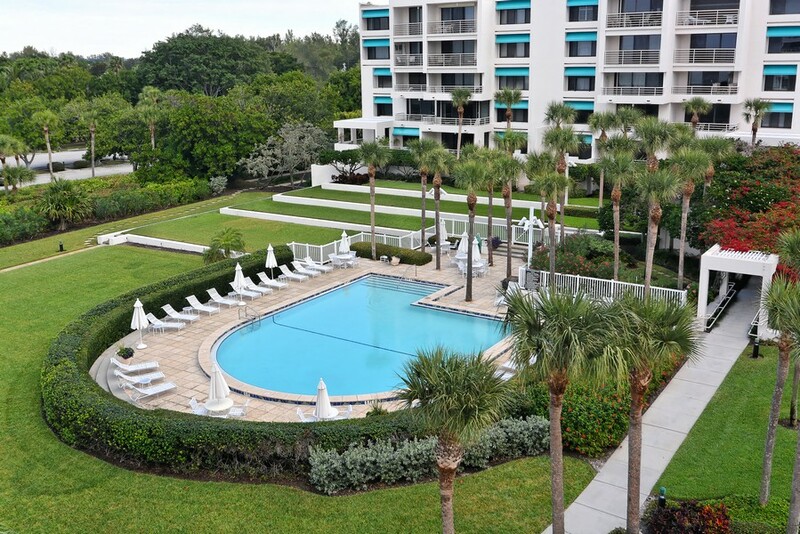 Read more about Sunset Beach condos. 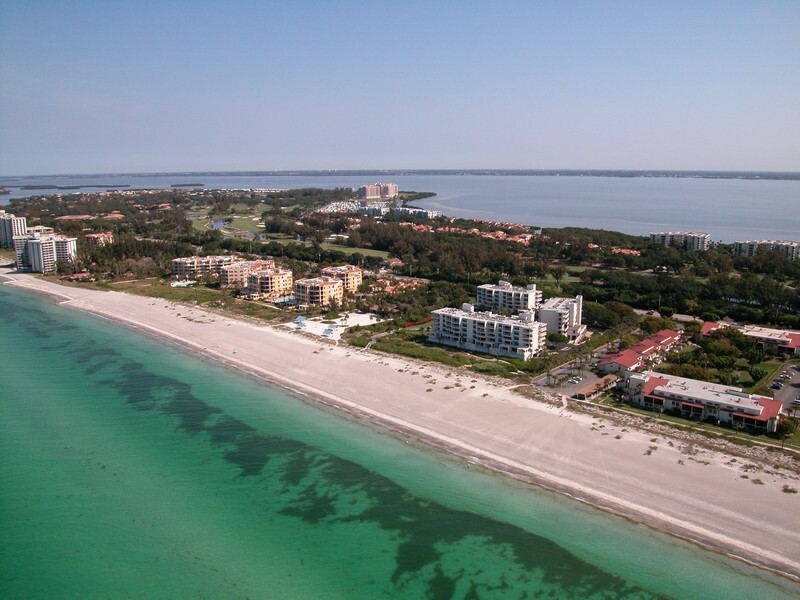 Sunset Beach is located in the Southern area of Longboat Key Island, which offers incredible views of Longboat and the Lido Key as well. 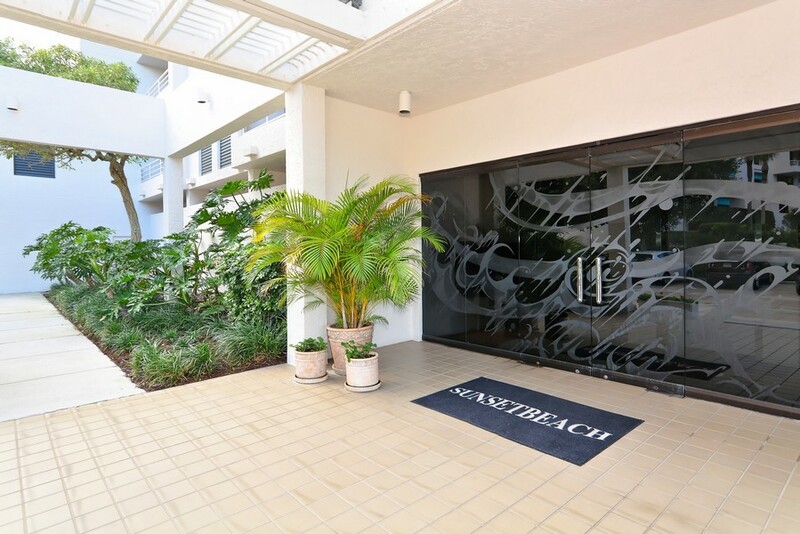 Residents of Sunset Beach have a wealth of active entertainment and outdoor options to enjoy here, including a private beach, a sparkling on-site heated swimming pool with spa, fishing and many other outdoor water sports. 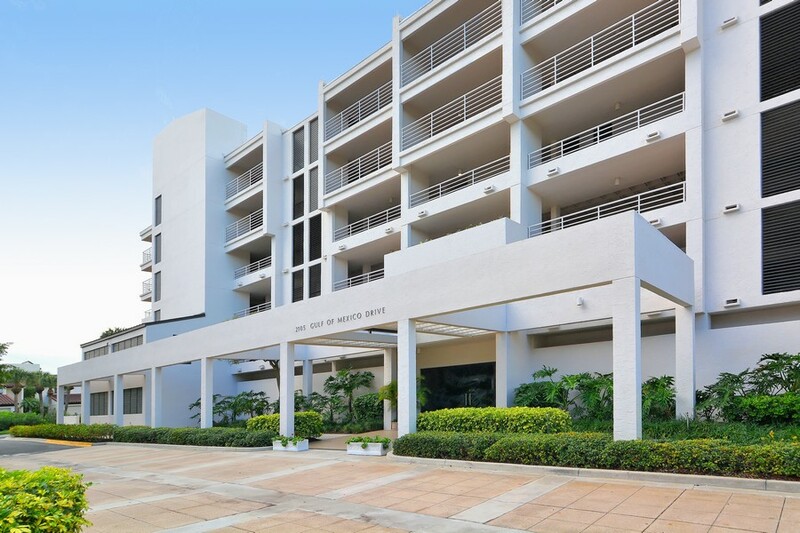 Residents who enjoy fine dining, shopping and entertainment and cultural activities can travel a short way to downtown Sarasota. 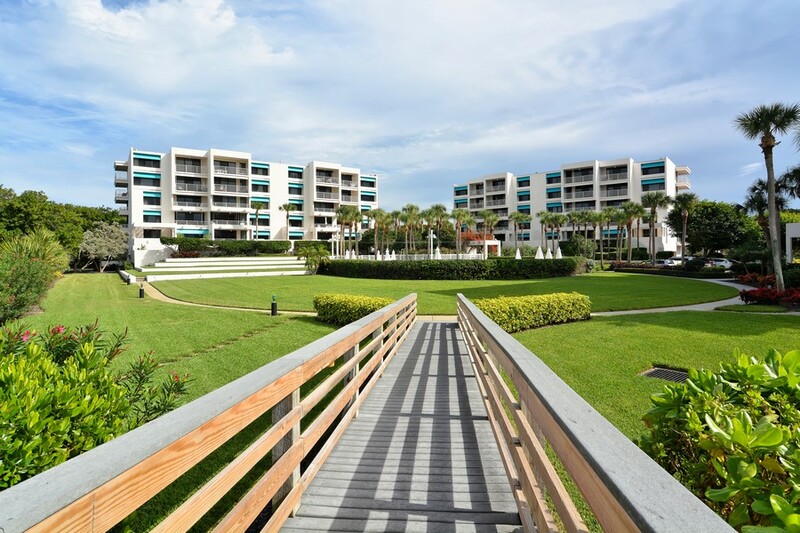 Golfing and other dining and entertainment attractions are also available on Longboat Key. 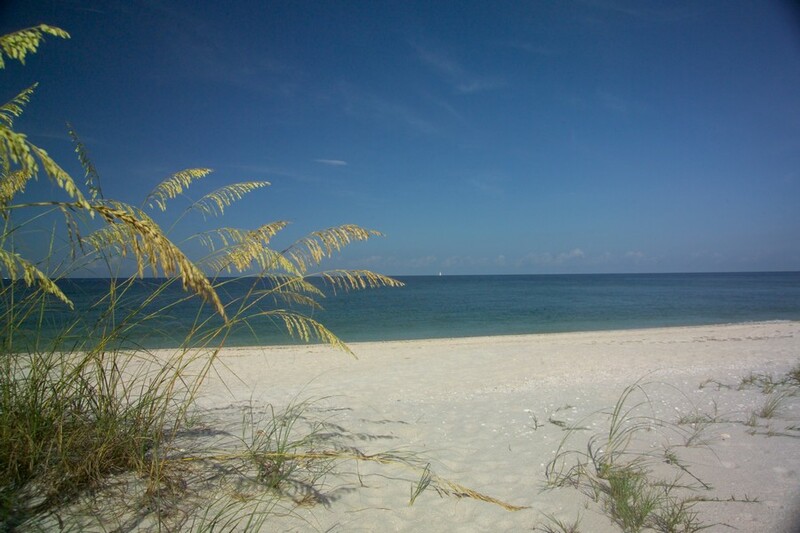 Can paradise really be so very close at hand? 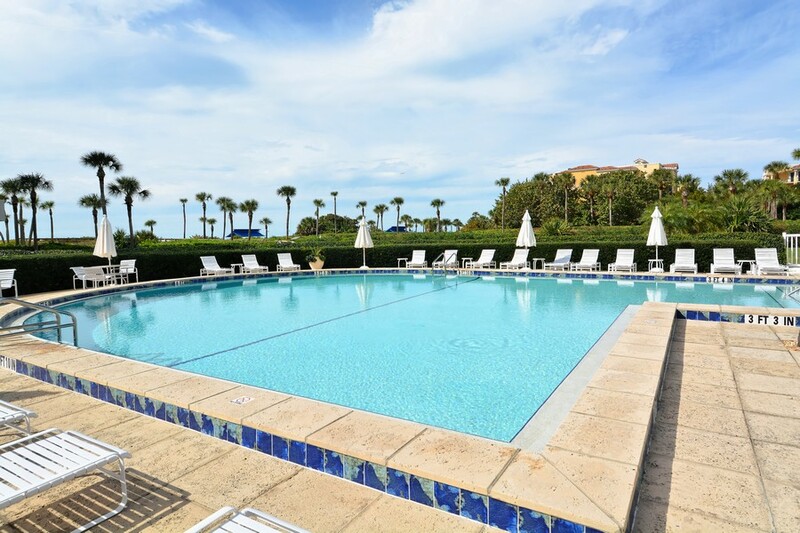 Yes it can be and it is, at the condos at Sunset Beach. 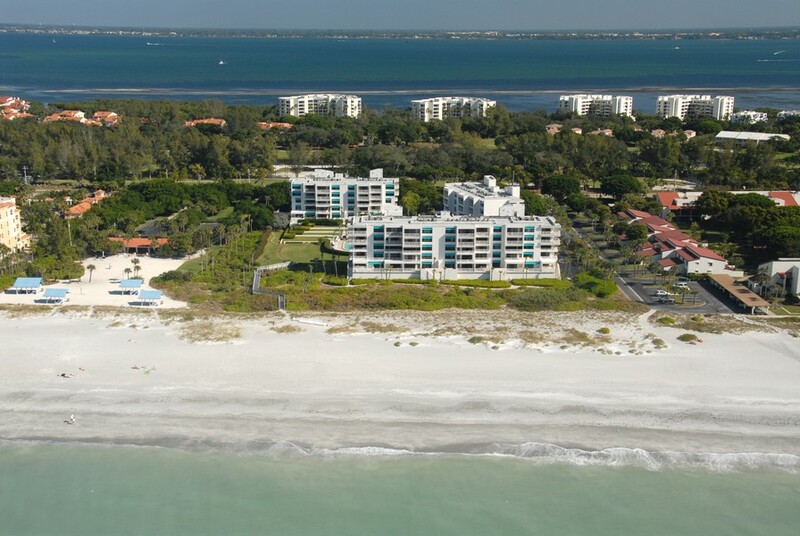 Come to Longboat Key and pay us a visit soon. 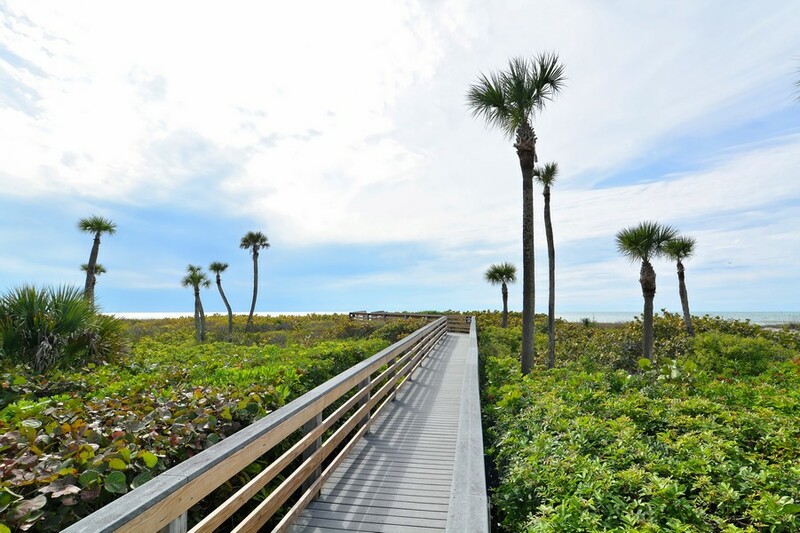 Once you've experienced this island oasis, you'll never want to go back.